Wanaka's Fitness Spot Perceive. Believe. Achieve. It is important to understand what is not expected of a Beachbody Coach! Can you be the head motivator and leader of your own business? Then you have what it takes! If you know how to be passionate about your own fitness and helping others, then you have the right ingredients for success. As a Coach, you introduce people to the fitness programs, shakeology and business opportunities. Your own personal experiences in life and/or with the products create a set of expertise that is very beneficial to others just like you. There are huge numbers of people out there who are dealing with the same issues that you face or once faced as a result of being overweight and out of shape. Think of how it effected, or now effects your outlook on life, your self confidence, your motivation and ability to live the life you have always wanted! I love changing lives because I wanted people to experience the same feeling I had — it was like coming up for air! As if I had been held down under water and finally came up for that life-giving breath! It was a totally life-changing experience! And to see someone else experience that with “my” help is an amazing feeling! Do you still feel like you need to be a fitness or medical expert to be a Beachbody Coach? You are the guide on an incredible journey that you can share, knowing it has the ability to fundamentally change lives in ways that can only begin to be measured. 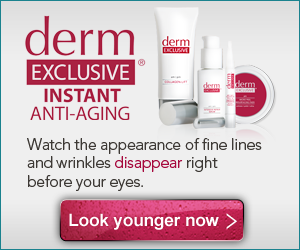 Take The BB Challenge & Win! 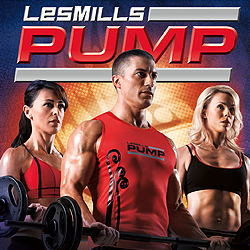 Les Mills Pump is Here!